We love when photographers takes immense pride in their craft, and when they aim to create a unique and memorable experience for each bride. Our new sponsor, Exquisitrie, takes this to a new level as they work with each of their lucky couples. Exquisitrie is an exclusive wedding photography boutique built around a carefully curated fine art aesthetic and an intimate client experience. Combining documentary and lifestyle techniques with a technical approach that includes both film and digital photography, Exquisitrie creates timeless, artistic images that tell an honest, personal story of the unique feeling of each wedding they photograph. Every detail, emotion, and image they create matters to the Exquisitrie team, Kelly and Peter Sauer as the team works together to choose the best images to reflect each couple’s favorite wedding day moments. 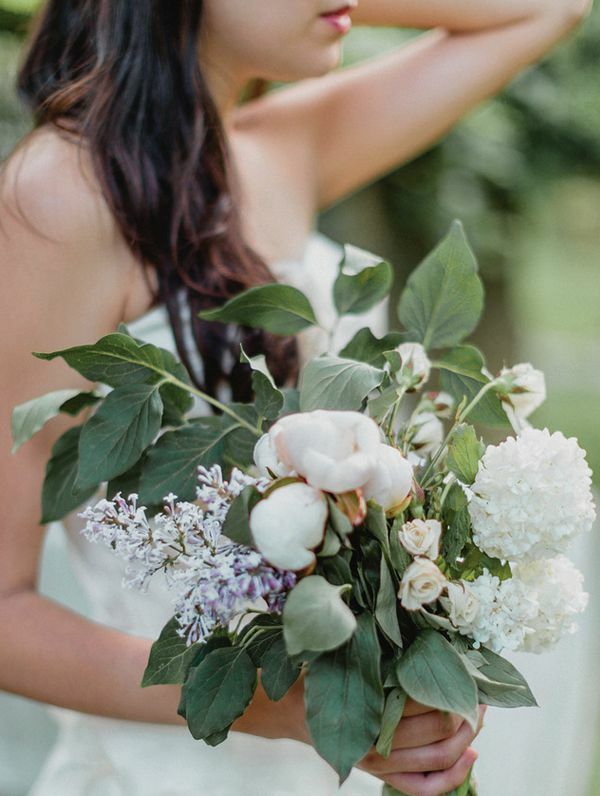 The Sauers have designed the Exquisitrie experience for the bride who wants to feel exquisite on her wedding day and wants the essence and beauty of her day captured forever. They want each of their brides to feel as special as she deserves throughout her entire wedding experience! In order to create this unique experience, Exquisitrie accepts only a few weddings per year. Once Wed is delighted to announce that Exquisitrie is looking for a special wedding to shoot in 2015. 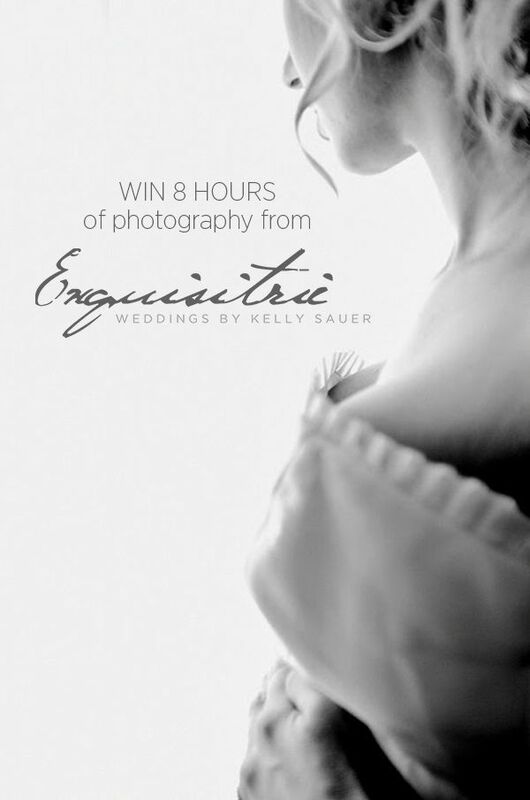 They are offering one lucky Once Wed reader the opportunity to Win a Wedding Photography Collection valued at $8,500! The Collection includes: 8 hours of wedding day photography, a 2 hour engagement session the day before the wedding, a set of proof prints, digital delivery, and a Photographer’s Album (a printed story of your day as seen from the photographer’s perspective). 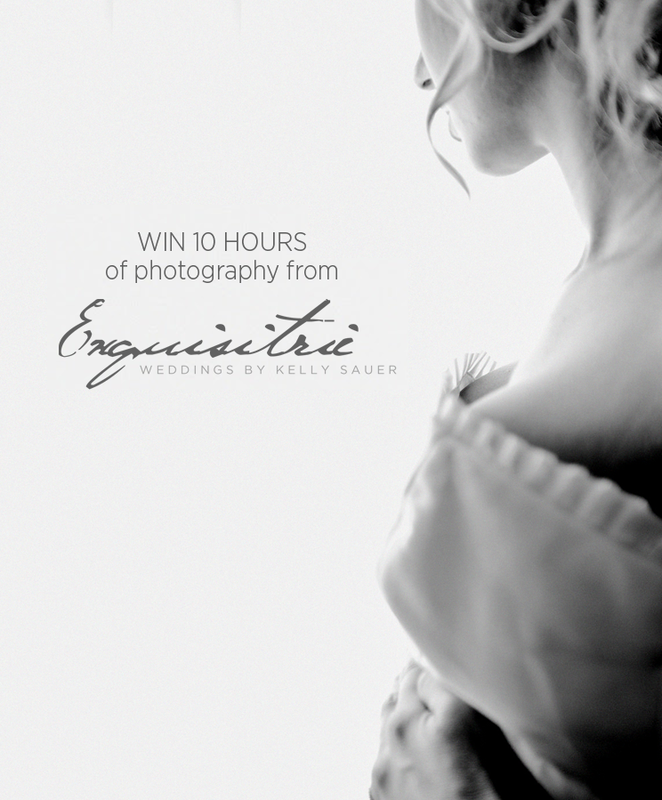 To enter, check out the Exquisitrie website and look through their portfolio of stunning images. Comment below, telling Exquisitrie a little bit about yourself and your wedding, when/where you are getting married, what image from the site is your favorite, why it is your favorite image, and why you think Exquisitrie would be the perfect fit for you. Comment before April 26, 2014, for a chance to win! *Travel fees for photographer will be paid in advance by the winner. Photographer’s travel will be arranged by Exquisitrie. This contest has now ended. Thank you for your entries! We are having a winter wedding in the mountains! I grew up in Calgary and spent many of my winters and summers hiking and skiing in the mountains so Canmore has a soft spot in my heart! Both our venues have high ceilings with wooden beams and large windows facing the mountains. Our style is more laid back and rustic – we are mostly letting the beauty of the natural surroundings speak for themselves! 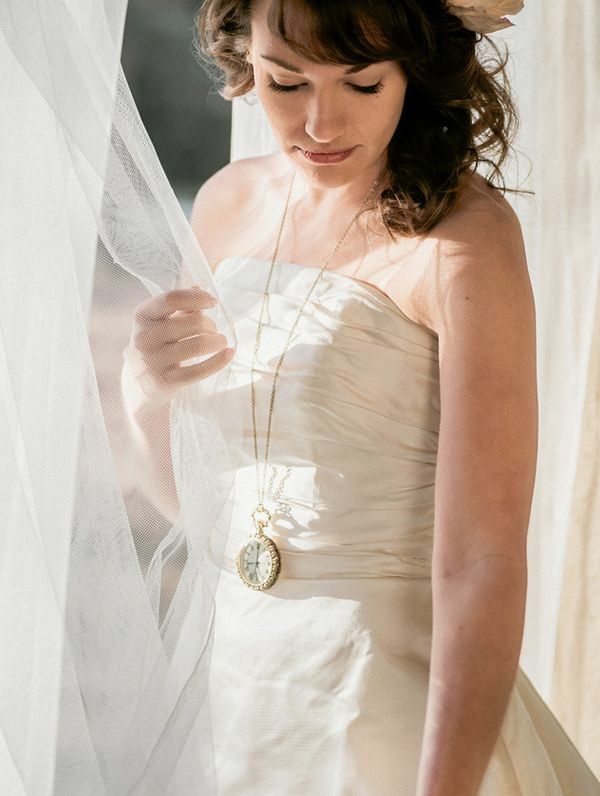 Kelly, we love how your photography captures natural light and has a beautiful way of telling a story and showing the depth of emotion behind each image. My favorite image of yours is the one with the couple leaving the church with their friends and family celebrating. There are so many beautiful, blessed moments in life that we often miss – but I love how you captured the joy and the beauty of the moment. On our wedding, we hope to highlight what this marriage commitment means to us and the incredible journey to get to this point. We would be honored if you would consider capturing this for us. Thank you so much for considering us! I was so drawn to the photo of the bride dancing with her maids. When I think of my wedding day, this is the image I have in my mind: me surrounded by the strongest female energies in my life, celebrating the love that I share with my future wife. I met Sharika about 8 years ago, through a mutual friend and though in my wildest dreams, I would have never thought that I would be meeting her at the altar one day, I did know that she was meant to be in my life for an eternity. We’ve been together for 5 years, and it is so clear that I am better for knowing her better and for her loving me the way that only she can. We’ve lived an eternity in the 5 years that we’ve been together, through health scares, coming out to our respective families, and learning each other at our core. Sharika has been my home, my truth teller, my teacher, my student and my beacon of hope and it would be an honor to have Kelly and Peter capture the love we have for each other, our families and our extended community of friends who have supported us on each step of our journey. I know you are looking to shoot a wedding in 2015, but we’ve decided to put a bit of a rush on our wedding, as my father is not in the best health, so I figured it was worth a shot! Our wedding will be this January because the following summer is to busy with family occasions and we don’t want to wait that long. Since will be having family fly in from Oklahoma, Texas, and CA we wanted to be considerate of time and flight costs. We just started the planning process so we don’t know many details yet but we value photography and video the most as well as a nice venue. 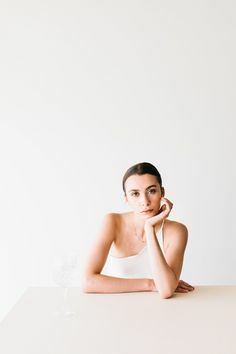 My favorite image from Exquisitrie is the B/W shot of the bride sitting and leaning over like she is putting her shoes on. 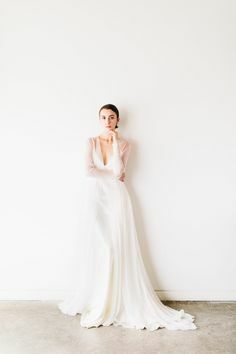 I love the way it is framed, mysterious, simple, but gorgeous with the crop showing her upper body and the dress but not her eyes… it looks very real, like you’re peeking in on a moment of the bride. Exquisitrie is a great fit for us because the style is what we are looking for in a photographer…. an artist with a camera but does not take away from the day, instead captures it beautifully. Kelly’s work is perfection and I am so happy to be able to see great work. The colors and editing is gorgeous, I love the way each shot is framed and I can tell the amazing attention to detail. Both the color and the B/W shots are beautiful. Thank you for this opportunity. First came love then our beloved pets. Only 4 years have passed but it feels like it’s been many more. Paul and I are to be married at Elmhirst Resort in Keene Ontario. This beautiful cottage resort is located on rice lake and is a magnificent location for a rustic yet classic wedding. We will exchange our vows in front of close friends and family lakeside. The view is exceptional. The photo that spoke to me most is the bride and groom on the boardwalk. Capturing life in motion, it is a perfect example of a photo that shows emotion. Paul and I are a creative couple and look to things that are out of the box. The photos in the portfolio aren’t just photos of people , they are art. I hope to have a photographer that can capture the unique moments that will be shared on our wedding day. The moments that are natural and full of expression. We would be honoured to be chosen as a winner. 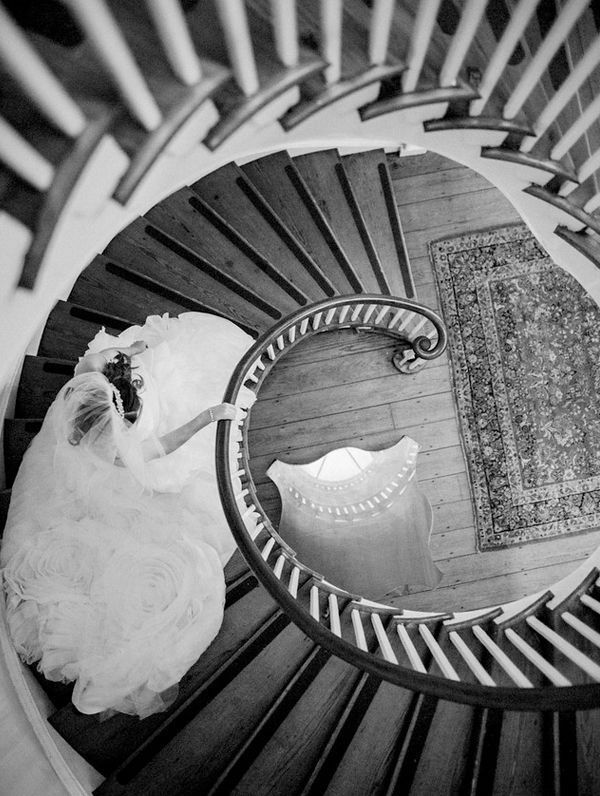 We will begin our entry with complimenting the breath-taking picture of the Bride sitting on the spiral staircase. What a photograph! We noticed every last detail. The reason we were drawn to it is because it instantly gave us the fairy tale lure desired to be captured on our wedding day. The picture captured the details of the patterns of roses on her dress to the reflection of the upper stair case off of the table. Awe striking is the best phrase to use. Exquisitire tells the story through photography. This is the reason we would like to fly you into enjoy the joys of a wonderful summer in Wisconsin right on the beautiful Lake Michigan. Your pictures really sum up the phrase, ” A picture is worth a thousand words.” The pictures we saw were crafted for each occasion. This individual touch is what made this entry worth every chance we can to have you capture this wonderful occasion. We believe in the institution of marriage and fight for it’s restoration daily through our life coaching efforts. We are just getting on our feet. Darryl, an introvert at heart, surprised me with a flash mob serenade at my Alma Mater which made for an amazing proposal. See it here: https://www.youtube.com/watch?v=oid_nGgF9h4 . Joy, bliss, laughter and romance are the words that come to mind when describing the “Diamond and Pearls” themed wedding of our dreams. You can capture the moment and help this Sigma Gamma Rho Sorority, Inc. member serve her man by incorporating a full blown shoot of the Michael Jackson tribute. This wedding will immerse our guests in whole different world: Enchanted Elegance. This modern chic wedding with delicate touches of fairy tale lure will be one that goes down in history. Corals with hints of white and gray will create a soothing feeling of warmth and happiness. The plans of a horse and carriage arrival and departure while listening to the happy howls of family and friends invade my dreams nightly. This; however, would all be null if we were not marrying one another. Our wedding will be held in Milwaukee, WI at one of the most beautiful venues: The War Memorial Center downtown Milwaukee on the lake. The event is scheduled for 08-08-2015. Three things that make us a great couple? 1.) We are servant leaders in our community. 2.) We have an extensive network and own a non-profit that focuses on travel study and leadership development. 3.) We want to model a good marriage in our families. Most of our families, on both sides, don’t marry. My finance, James, and I are getting married June 2015 in Plymouth, MA. We are having a beach ceremony followed by an outdoor reception under a tent overlooking cranberry bogs. We are both very laid back and want that to show through out wedding photos. 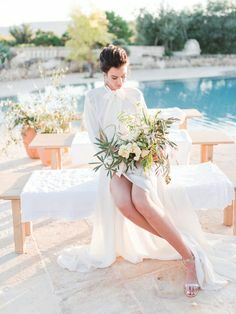 From looking on your website it seems that you can make that happen while also capturing the little and best moments of a weeding. The picture I enjoyed the most was the one that appears to be a father daughter dance where you can see the fathers happy and proud face with sparklers be held by guests. This picture stuck out the most to be because we are actually getting married on my fathers birthday and that is a particular moment I want to make sure to have a photographic memory of for the both of us. We deserve to win this contest because we are paying for our wedding on our own and we are both state employees, I am a teacher and he is a corrections officer. This means our budget it not very large. We would love and appreciate the opportunity to have wonderful photography that will fit within our budget. Thank you! We met on 11/11/2006 and plan to (finally!) get married. We met when I was applying to law schools and made our relationship official when I decided to attend a school in Dallas. Starting a relationship at the same time was challenging, but fortunately Marcos was very supportive which allowed me to focus on my studies. I would not have been able to get through school, the Bar Exam and looking for my first “real” job without him by my side. In addition, there have been other obstacles along the way such as the unexpected loss of my mother, and his mother and my father’s unemployment from long-term employers. But despite the hiccups, we always try to live life to the fullest and are always up for a challenge. We hope to win this opportunity because we have had to postpone our plans because of life’s misfortunes, so to be able to have part of the wedding costs minimized would be a blessing. 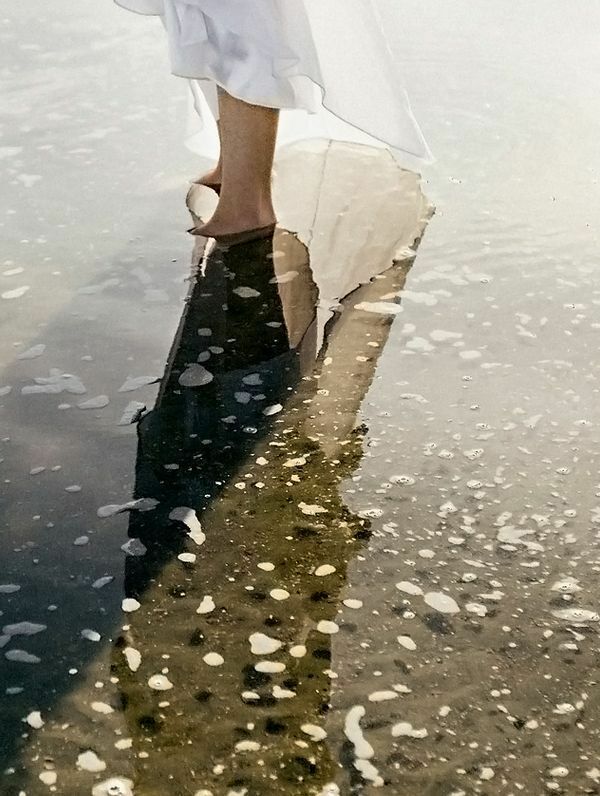 I love the picture of the bride walking in the sand holding her dress. The reason I am drawn to this picture is because our wish is to do a destination wedding on a beach. Location: Hycroft Manor, Vancouver, B.C. We will be getting married at a historic mansion down in Vancouver filled with a old romantic era which is why our color scheme is red black and white, to keep this feeling through out were releasing white doves and dancing to L-O-V-E by nat king Cole but that's not all! We will only be using red roses and babies breath with a few fish and lots of fun old fashioned wooden signs and a candy bar because LOVE Is SWEET and to top it off polaroid cameras instead of a guest book with a cartoonist instead of a photo booth! I can't wait to start writing my vows for it will say all my heart and souls love for him! Winning this contest would make my dream come true for wedding photos will last a life time and this isn't a moment you want to forget and with your company being 5 stars in everyone's eyes I know I wouldn't regret who I picked to capture our moments! You guys are truley a very wonderful company and any wedding would be lucky to have you! I LOVE the photo with the bride’s feet wading in the water. It’s very simple, but makes such a beautiful statement. My fiancé and I met 6 years ago at Ohio State University. I had traveled from NH to row for OSU and was so nervous abut adventuring to a state I had never been to, nor had any family. I lived in a huge house that was split into 5 sections (known fondly as the Mansion), although, it was very old with drafty windows, and creaked when you walked anywhere in the house! Michael was living with his friends at the other end of the Mansion. I would see him outside on his porch when I would come home from practice and every time he would see me, he would invite me over for a beer. Every time I said no…haha! Finally, we met officially while my roommates and I were barbecuing out in the lawn one fall evening. We ended up talking for hours and hours from both of our passions for art, to our dreams of building a green house one day and living simply. On our first date, we went to a little hole-in-the-wall greek restaurant. By the end of the night, I could tell Michael was nervous about something. Finally, he confessed that he needed help paying for dinner! I actually was smitten with his honesty and respected him from that point on. We both come from humble families and have made our dreams happen on our own tenacity. We both share a passion for helping people, as I’m about to graduate in May to be a physical therapist and he has a passion for working with kids in after-school programs. We just got our first puppy in December and already feel so much more love in our home. All that we need now is to finally get married! I can’t wait to marry this man and continue to support each other in our life’s adventures. Our venue is on top of a mountain where I spent my summers and is such a peaceful and beautiful spot. We both go up there to escape technology and revel in our beautiful nature-bursting world. Since we’re paying for most of our wedding, winning this contest would forever change our lives! We were thinking about hiring a local college student to take photographs….haha! We would be so thankful and gracious for an opportunity to really showcase our love and commitment to each other. Thank you sooooo much for this chance and opportunity!!! Mike and I met at our alma mater over six years ago while he was an athlete for the track team and I was working for the athletics department. Born in Paris, he had come to the states for school on a track scholarship. The next semester my two-year-old daughter was diagnosed with leukemia and I needed to quit my job because I was living at the hospital. The same month I quit, he finally asked me out … and there began our relationship, amid IVs, prayerful nights, and tired eyes (we are joyful and thank the Lord that she is healthy and nearly four years chemo-free!). Almost three years later, he proposed next to the Eiffel Tower on a trip to meet his parents. He moved here permanently, away from his coach, to be with my two young daughters and I and has been training alone since — even during Olympic years. In spite of that, he broke the French record in the high jump last month (after being one centimeter away for five years). Between hospital visits, Olympic games, European track seasons, platinum number frequent flyer miles, a new baby (another sweet girl!) … and life, our wedding kept getting put off. We will (finally!) 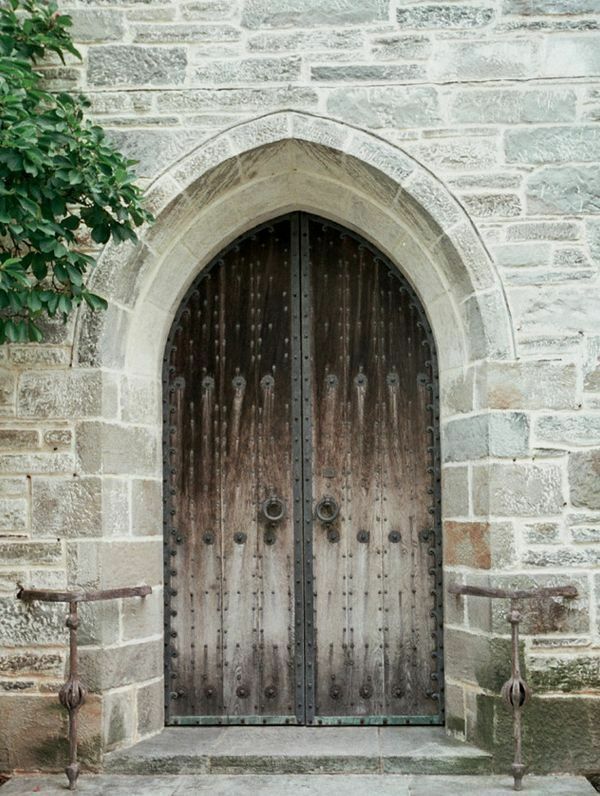 be married in France, in a chateau, in June 2015 to include a Catholic ceremony in a nearby church. Our nearest and dearest will stay in the chateau for the week (and if I can manage to find a salsa band to play, they will be there too :). My favorite photo from the wedding portfolio on the website is the one taken from above, where the couple is dancing and their foreheads are touching. Technically, I love the black and white and movement. Compositionally, I love that they are centered and the world seems to be spinning around them. This resonates for me personally because in a world of busy and babies and so many to-dos, there’s always a moment where you can look at the person you love and nothing else exists. I found the contest through Kelly’s instagram. I love Kelly’s aesthetic and I’m also a lover of film (I own a Contax 645 and two Pentax 35s). Every love deserves to be celebrated, so cheers to Once Wed and Exquisitrie for being part of the party. Wedding Venue and Reception: Austin, Texas in small and lovely chapel. I dream of beautiful wedding photography! It has a time capturing quality has always seemed so magical for me. I love images that find real moments. I was drawn to the side view photograph of the bride riding in the car or maybe a close tie to the friends tearing up. My partner and I have been together 12 years. 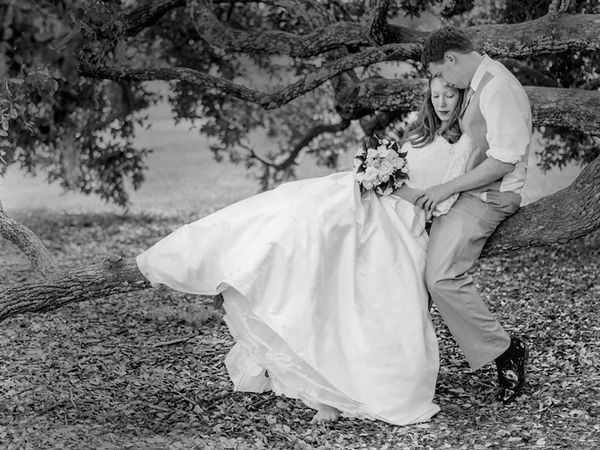 We are planning a very intimate 2 person elopement to Austin, TX. We would be absolutely thrilled to be able capture the wedding day for all our family and friends . I’ve never been very bridal. I didn’t dream of my wedding day as a little girl. Even after we got engaged, though excited, I didn’t have a clear idea of what our wedding could be. But the black and white photograph of the newlyweds kissing in the car, having a private moment to celebrate their union, is exactly how I want to feel on our wedding day. I admire the moody and emotional candidness of your photography style and would love if you could tell our story through your lens just for one day. My fiance, Andy, and I met through working at a hotel. I had just started working there and he was already working on the shift I was placed on. He tells me he was interested in me right away, but I was cautious since it was a new job and new friends – I was afraid to mess things up. He persisted though, and I’m so thankful he did. We became really good friends, and the more time we spent together the more we fell in love. We’ve been together for 5 years, but it feels like I’ve known him forever. It sounds cliche, but he really is my prince, my other half and the love of my life. We are having a September wedding. The ceremony will be inside a Catholic church – the one he grew up going to (it’s also where his parents were married). It’s gorgeous, with stained glass and a giant pipe organ in the back. The reception is going to be at a small boutique hotel – the large ballroom which has 6 beautiful chandeliers inside and a long hallway with a row of chandeliers and white drapes over the wall of windows (this hallway screams photo-op!). We are using Beauty and the Beast as inspiration for our reception – his idea! We are planning candelabras and books, with royal blue and yellow as our colors. Very vibrant and lively. The picture of the bride on the spiral staircase is my favorite picture in your gallery. Since I was little I have dreamed of having a picture similar. It has a fairy-tale romance feel to it, which is something I am hoping to have in our photographs. We both want to be able to look back at our pictures and feel the excitement and joy each time – and I think that is what you’re pictures portray. You’re photographs don’t feel like photographs, they feel like a quick moment being relived on paper. We are paying for the wedding ourselves, so having the opportunity to enter for such amazing work is wonderful! Thank you so much for considering us! Ed and I met in grad school – we were in the same program but in different cohorts. At first, I thought he was interested in one of my classmates but it turned out they just bonded over the fact that their families are both from Pittsburgh. My earliest memories of spending time with him were all in group outings – going to see a movie, celebrating birthdays, talking about playoff baseball, etc. We watched the handful of episodes of The Tonight Show with Conan O’Brien that aired, the entire Harry Potter movie series, and a bunch of late night reruns of Cheers before I realized that I actually liked him, and even then I was in denial until a classmate said, “I think you two should just date!” Six months after we started spending time together, I moved to a new city for my first professional job. We stayed in touch by visiting each other nearly once a month, chatting online, and occasionally taking weekend tips together. It wasn’t until after he graduated the next year and moved within an hour and a half of me that we decided to actually be in a relationship. Since that time, we’ve been through a lot together – losing grandparents, gaining sibling-in-laws, changing jobs… all of the challenges that life throws at us. We’ve learned to challenge and support each other in order to encourage growth, both individually and as a couple, and last month we agreed to spend the rest of our lives making each other happy. We’re planning a June 27, 2015 wedding in Erie, PA. It will be a destination wedding for all of our guests with the exception of ourselves. When we started planning, we agreed that our focus was on having a good time with our closest friends and family while sharing our appreciation for them and each other. We want every aspect of our celebration to be thoughtful and meaningful to us and/or our relationship and we want our guests to feel included, welcomed, and honored. Our ceremony will take place less than a quarter of a mile from our home. We are excited to share a glimpse into the last two and a half years of our quiet lives together in northwest PA with the family and friends who otherwise would never be able to visit. My favorite photo from the Exquisitrie website is the third image of a man, whom I assume is the groom, hugging his bride while family and friends surround them with lighted sparklers. When I look at that particular image, it’s as though you can feel the love that is shared between and for the couple. The smiling and laughing faces remind me of what I want for my own wedding, which is for everyone to be happy and healthy and coming together to support one another. I think Exquisitrie would be a perfect fit for to capture our wedding because of the attention that is paid to the details of the wedding. Because we intend to have meaning behind each aspect of our wedding, I do not want them to be forgotten or overlooked. I also love that so many of the images in the portfolio are candid. I want our photographer to capture the feelings of anticipation, excitement, happiness, love, and laughter that are displayed throughout the entire day. This will likely be the only day of our lives in which nearly all of our closest family and friends will be together in one place; I cannot wait to cherish the moments and memories forever. Martin and I met the summer before college. We our each other’s first loves. He was an exchange student from Uganda and I am a midwest girl. We met at a summer program for future engineers. At that time, I aspired to be an engineer. We instantly became strong friends. We spent hours chatting in person and nights chatting online through Yahoo messenger. Our days and nights were engulfed with each other. My life revolved around him. We both have never dated and have never experienced love such as this. Several months after our first meeting we became a couple. I was only 18 but I knew he was the love of my life. My heart felt like it would explode in my chest every time I was with him. With him I could be anyone. I was in awe at the love we shared. No one believed that true love at such a young age could last. 6 years later and our love has only grown stronger. I never knew a love like this could exist. I feel blessed and chosen to have such a love. Just last week he sealed our everlasting love with a ring. I thank God for giving me a man such a him. Our wedding will be in Minneapolis, MN in August of 2015. We are in the process of determining a date. Every step of the process has been amazing. 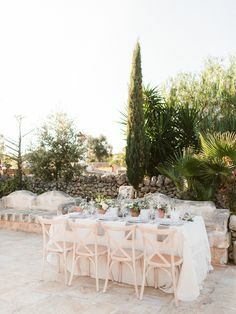 Our wedding will be a rustic, modern affair with ancient greece theme. I love the roman empire era and hope to add touches of this in my wedding. I always wanted to add a historical aspect to my wedding and I know I will hold true to that. My favorite photo on the Exquisitrie website is the photo of the mannequin with the veil. 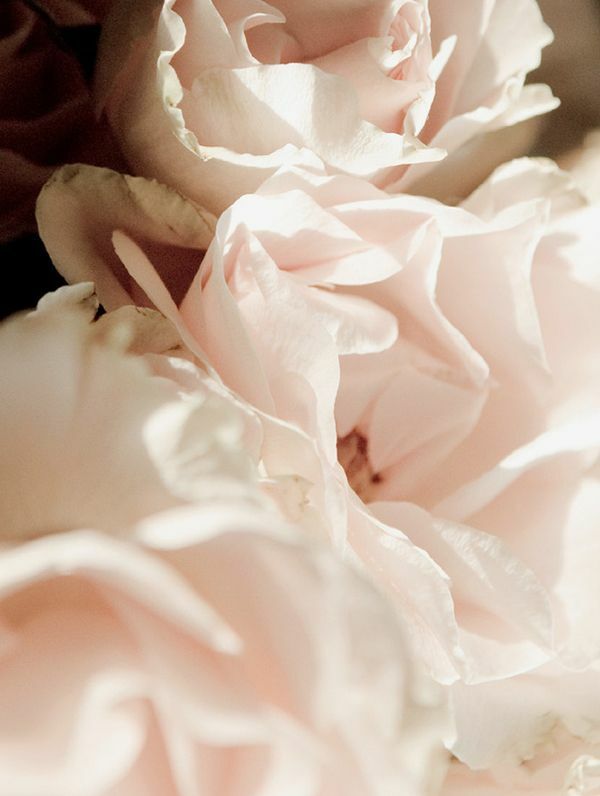 It captures a silent and hidden grace. The significance of the veil is the capture the modesty of the bride. It shields the bride from everyone until she is present for the groom. I love how that photo captures that feeling. The love I have for my fiancé is hidden and only shown for him. He will be able to feel the entire depth of my love. As I walk down that aisle, I will unveil that hidden love to my family and friends. I know Exquisitrie would be a wonderful fit for my wedding because astute attention to detail for all aspects of the wedding. While looking through the website, I noticed how every aspect of the wedding was captured in a single photo. My wedding is a memory I wish to never forget. I want to remember the feel of the grass on my feet or the touch of a sun on my neck. While looking through those photos, I sensed and felt these emotions. I know that Exquisitrie will be able capture my love through photo that I can share to future generations to come. -Walt Whitman, Song of the Open Road. Our journey together began with the road. Well, maybe not as poetic as Whitman writes. We met by chance at a local whiskey bar, of all places. But we spent the night walking the crowded streets of the neighborhood. I guess sometimes you “just know”. And we found ourselves falling in love with each candied glance, each knowing smile thinking, “here is happiness.” When we met I was still a medical student and she a graduate student studying social work. Six months later we had moved in together. Two years after that we were travelling route 66 together to our new home in California. Two and a half years after we met I found myself on one knee, enlisting the help of Whitman as I asked her to travel with me, singing our song of the open road. Our wedding style, we hope, will match our personalities. Both the ceremony and the reception will be set against the Chesapeake Bay. My family will largely be travelling from Chicago; hers will take a shorter trip from all over Maryland. I want my family to know our shared love with the tonal caress of each ocean wave and effervescent sea breeze as we share our love together. She hopes her family will love the vintage American landscape they’ve known for generations. And we know our friends will love the potato bar! We hope our wedding represents how we cherish tradition as the wings of a thousand hanging origami cranes tickle our guests. And as our country evolves to accept all forms of love, together we forge new traditions as an interracial couple. Quite simply, I think the Sauer’s would be the right photographers for us because Kelly and Peter take beautiful photographs. I don’t know much about lighting or focus, but this team makes couples look timeless, elegant, & intimate – and most importantly she captures their happiness. Erin loves the black and white photo of the couple leaving the church because it so beautifully captures the excitement and happiness of the day. Erin and I will provide the food (potato bar, too, of course), the guests, and the occasion. We hope Kelly and Peter will help us capture our song on the open road. Wedding and Reception location: Chesapeake Bay Beach Club, Stevensville, MD. My fiancee (Grady) and I met at church about 4 years ago but didn’t really start talking for about a year. We were a very unlikely couple. He worked on the sound board and helped with all the technical aspects at church. Although I can understand the tech stuff thank to my dad, I’m more of an artsy person and prefer to be surrounded by my classical roots. However, we were introduced after I started playing for the praise team. We both were involved in the youth group at the time and started talking more on a regular basis. As we talked we found we had something very strange in common. Practical joking; or tasteful pranking – to put it another way. He started the pranking and ended it. On the night we fell in love (Christmas Eve) we were at a White Elephant party when he decided to fill the underside of my car door handles with Vaseline. (Not easy to get off in cold weather!) When I discovered it as I went to leave that night I was so upset that I started chasing him down the street. Well I tripped over a stone in the road and went sprawling. He ended up having to carry me back to the house to get cleaned up. He was so sweet and gentle and then offered to help clean my car up. After that we spent so much time together we didn’t have time for pranks. But we filled our time together with stories and wonderful memories. 2 years later he proposed, and after having fell for him (literally) we are getting married!! It took us a while to figure out how we wanted our wedding to “feel”. Every wedding has a feeling: romantic, sweet, fun, etc. 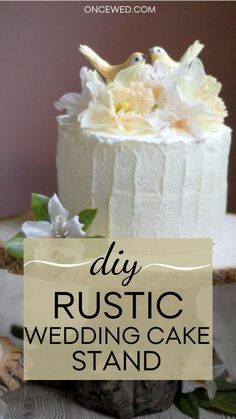 I tend to be very old fashioned and love all things “old world” and while he can definitely have more modern preferences we decided that our wedding would be lovely with a sweet feel accompanied by an 18th century twist. So we are having a tea-party wedding. The ceremony will be very classy and more on the traditional side, but the reception will be graced with lots of lace, old hat boxes and fans, and of course tea! We are certainly not going extravagant, but we definitely want memorable. That is where I think the Sauers can help us. In the future, we want to be able to look back at the pictures and remember the highlights but we also want to be able to look at the pictures and feel as if we are transported back to that day. Looking through the photos, I saw one that was of a hand written note that started , “Ma Petite Cherie,”. 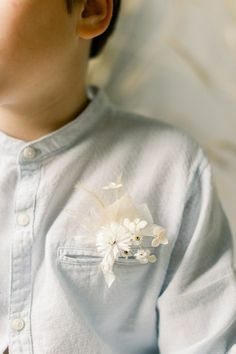 That letter is a great example of capturing the little personal touches, and we believe those small personal things are what will help us to relive the memories and remember the sweet little moments in between the pictures. It would be such an honor to have Peter and Kelly photograph our wedding so we can share those sweet moments with friends and family to come!